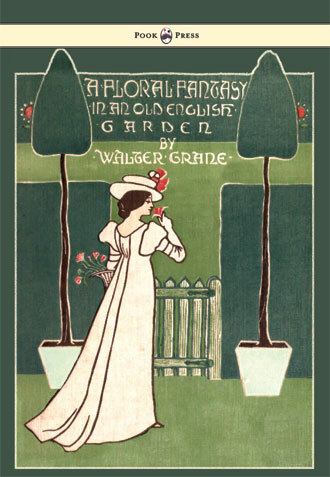 Walter Crane was born in Liverpool, England, on 15th August, 1845. He is considered to be the most influential, and certainly among the most prolific of the children’s book creators of the Golden Age of Illustration. 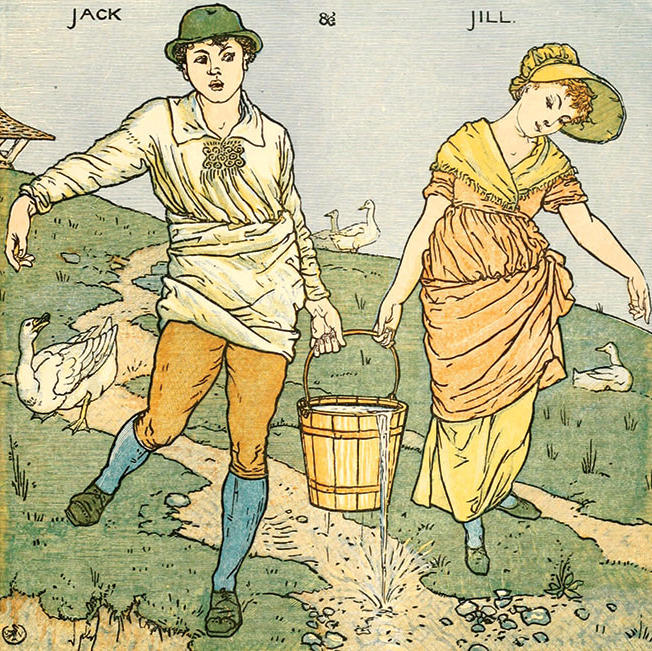 Alongside artists such as Randolph Caldecott and Kate Greenaway, he was also one of the strongest contributors to the child’s nursery motif that flourished in the latter stages of the nineteenth century. The son of a successful artist, Crane obtained an apprenticeship at William Linton’s engraving shop after his family moved to London. Linton was persuaded to take on the young man, after seeing a set of his coloured designs to illustrate Tennyson’s ‘Lady of Shalott’. Impressed by his apprentice’s work, Linton began to help Crane earn commissions, including one to provide the illustrations for J. R. Wise’s book The New Forest: Its History and its Scenery (1862). During this time, Wise – a political and religious radical – also introduced Crane to the work of John Stuart Mill and John Ruskin. As a result of this apprenticeship in wood engraving, Crane had abundant opportunities to study contemporary artist’s work; of Pre-Raphaelites such as Dante Gabriel Rossetti and John Everett Millais, as well as the Alice in Wonderland illustrator Sir John Tenniel and the renowned draughtsman Frederick Sandys. A further and important element in the development of his talent was the study of Japanese colour-prints, the methods of which he imitated in a series of ‘toy books’. During the 1860s, Crane began to take an active role in politics as a supporter of the Liberal Party, and campaigned for the 1867 Reform Act. At the same time, his reputation as an illustrator continued to grow. In 1863 the printer Edmund Evans employed Crane to illustrate yellowbacks (popular novels), and in 1865 they began to collaborate. Crane’s first children’s books, The House that Jack Built and Dame Trot and Her Comical Gat, were published with Evans help in 1865. Over the course of his career, many more would follow, many of them known as the aforementioned ‘toy books’, due to their small length and size. 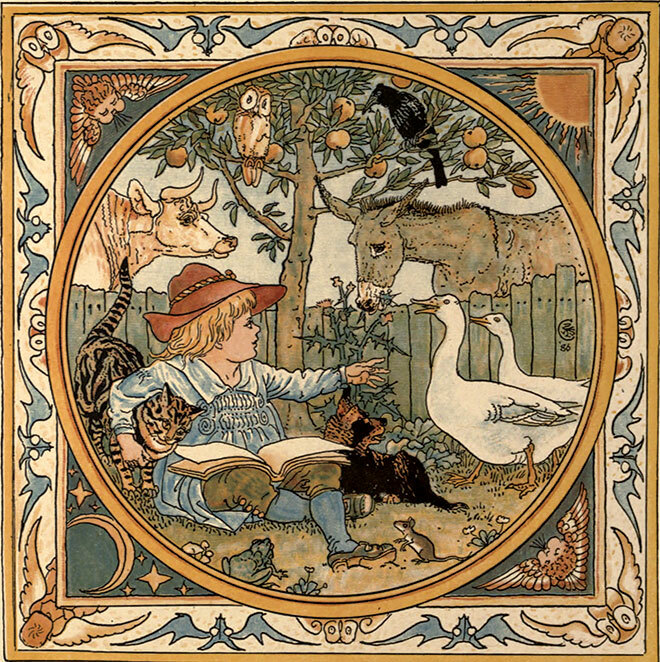 The Song of Sixpence Picture Book, Walter Crane, 1864. 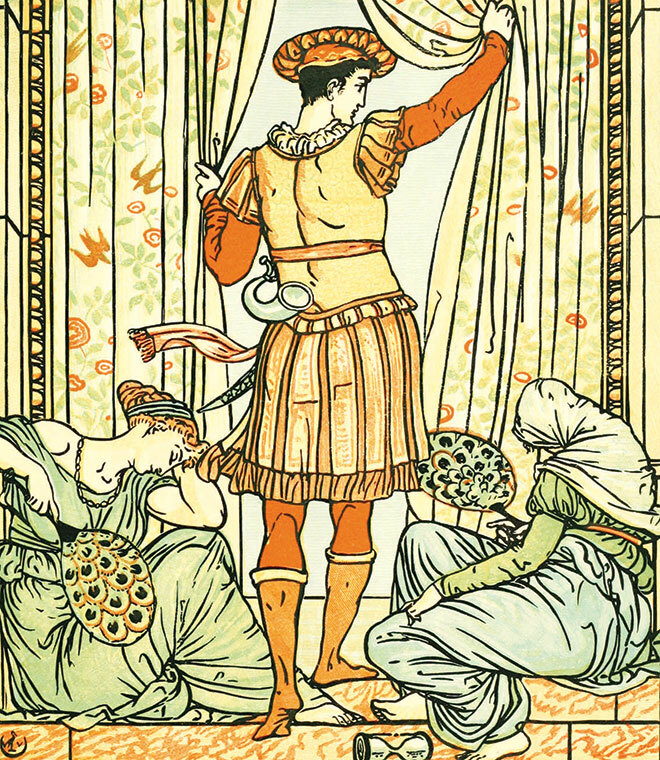 The Baby’s Opera, Walter Crane, 1877. 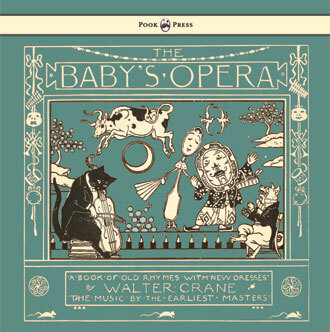 Crane and Evans partnership continued, and from 1865 – 1876, they produced two or three toy books each year. From about 1874 onwards, Crane was allowed a much greater level of creative freedom – starting in a series beginning with The Frog Prince (1874) which showed markedly the influence of Japanese art, and of a long visit to Italy following on Crane’s marriage in 1871. 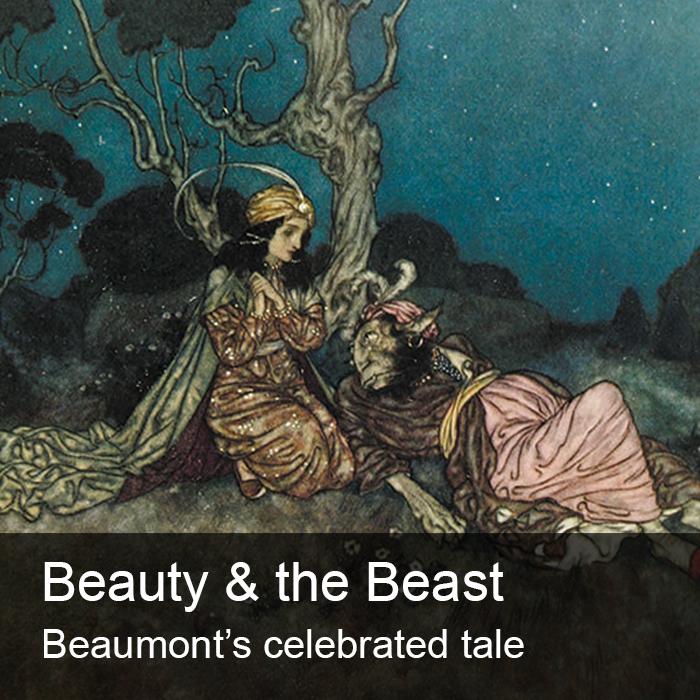 His work of this period was characterized by sharp outlines and flat tints, perhaps best evidenced in his artwork for Leprince de Beaumont’s Beauty and the Beast. Crane was a strong believer in the ‘unity of design’ in book illustration, and often printed the words of the texts or poems himself, in the view that this union of the calligrapher’s and the decorator’s art was one secret of the beauty of the old illuminated books. He followed this method in The First of May: A Fairy Masque, written by his friend John Richard de Capel Wise (a writer and natural historian; 1831 – 1890), and also his beautiful illustrations for the Brothers Grimm’s Household Stories (1882). 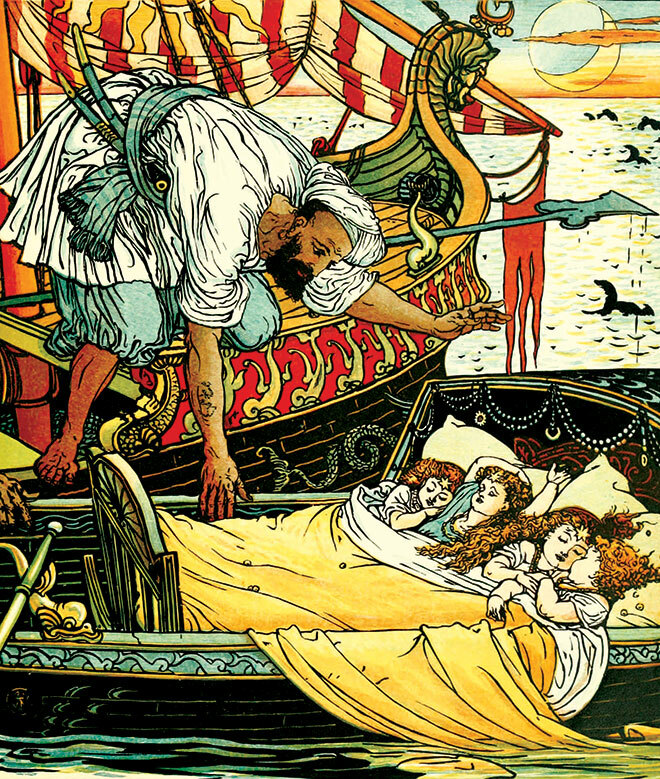 Crane’s was so pleased with his illustrations for the Brothers Grimm’s tales that he reproduced some as large-scale watercolours (most notably The Goose Girl) – which was then reproduced in tapestry by William Morris. Throughout the seventies and eighties, Crane was a hugely prolific artist, producing a vast array of paintings, illustrations, ceramic tiles and other decorative arts. He was also heavily politically involved, and from the early 1880s, initially under William Morris’s influence, Crane was closely associated with the Socialist movement. He did as much as Morris himself to bring art into the daily life of all classes. With this object in view he devoted much attention to designs for textiles and wallpapers, and to house decoration; but he also used his art for the direct advancement of the Socialist cause. For a long time he provided the weekly cartoons for the Socialist organs Justice, The Commonweal and The Clarion. Many of these were collected as Cartoons for the Cause. Although not himself an anarchist, Crane caused controversy by his support of the four Chicago anarchists executed in 1887 in connection with the ‘Haymarket Affair’. 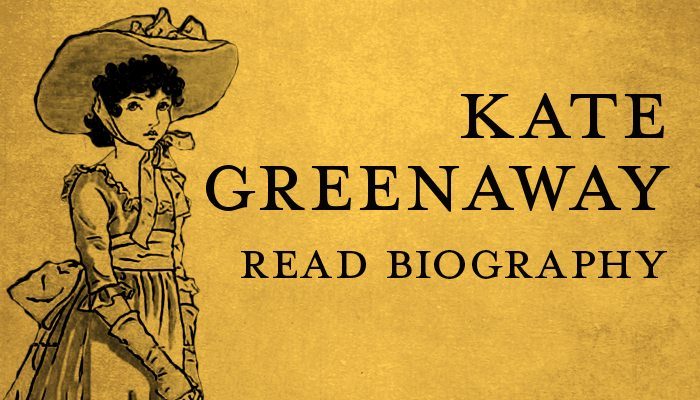 Visiting the United States for the first time in connection with an exhibition of his work in 1891, Crane scandalized polite society by appearing at a Boston anarchist meeting and stating that the Haymarket defendants had been put to death wrongfully. The U.S. sponsors and public reacted badly, with financial support withdrawn, and planned dinners in Crane’s honour cancelled. The incident was memorialized in the press as ‘probably the most dramatic episode’ in the artist’s career. Crane also devoted much time and energy to the work of the Art Workers Guild, of which he was master in 1888 and 1889. In 1888, he founded the Arts and Crafts Exhibition Society, and six years later worked with William Morris on one of his best-known works, The Story of the Glittering Plain. It was executed in the style of sixteenth century Italian and German woodcuts. During the nineties, his easel pictures, such as ‘The Bridge of Life’ (1884) and ‘The Mower’ (1891), were exhibited regularly at the Grosvenor Gallery (London) and elsewhere. 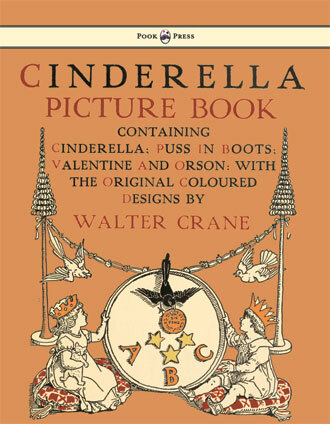 Walter Crane died on 14th March 1915, in Horsham Hospital, West Sussex. His body was cremated at the Golders Green Crematorium, where his ashes remain. 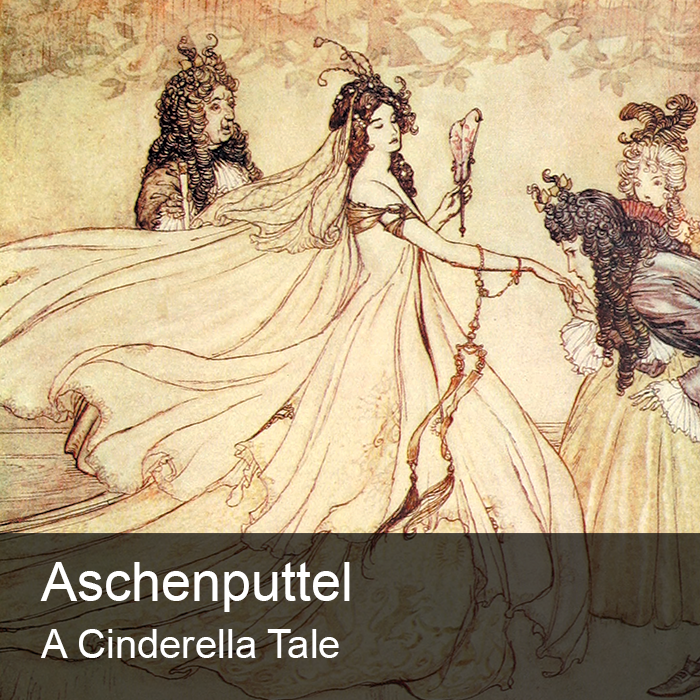 He was survived by three children, Beatrice, Lionel and Lancelot. 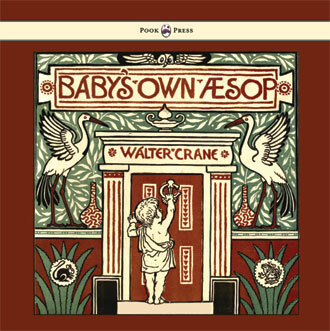 Baby’s Own Aesop, Walter Crane, 1887. 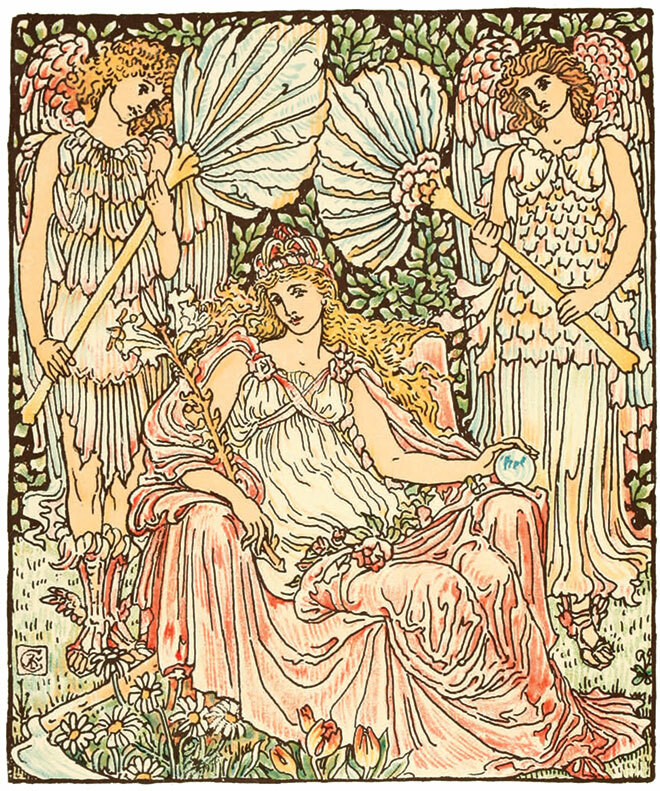 Queen Summer, or the Journey of the Lily and the Rose, Walter Crane, 1891. 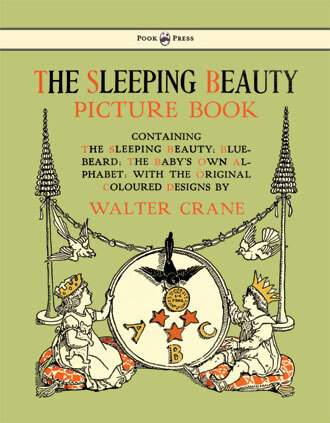 The Sleeping Beauty Picture Book, Walter Crane, 1899.